The urban warrior's comedy and music mix includes a cure for apathy, if he can be bothered. 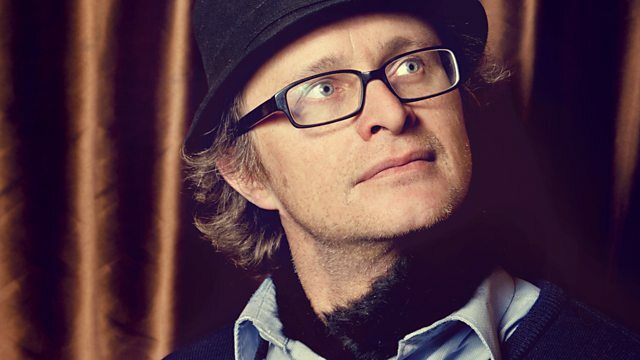 Stars Simon Munnery. From February 1995.